Lawn Bowls at the Vale of Leven Club - "THE VALE"
The Vale of Leven Bowling Club is in Alexandria, West Dunbartonshire, Scotland. 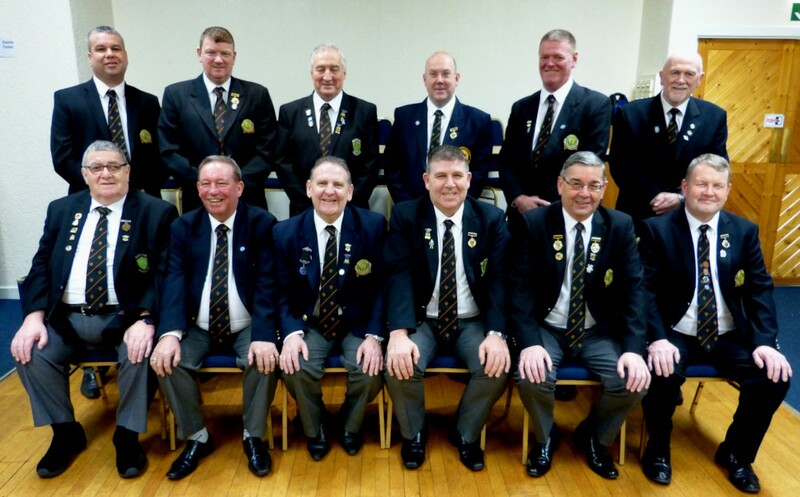 Arguably the largest and most successful bowling club in West Dunbartonshire, we have more than 200 full members and two of the best lawn bowling greens in the area. We try to provide excellent facilities for our members and guests and this updated website was created to celebrate our 150th Anniversary in 2017. Founded away back in 1867, we have a long history and we are located just over one mile from the Bonnie Banks of Loch Lomond, in one of the most picturesque parts of Scotland - if not the World. The website is provided as a resource for our members and also guests and bowlers in Scotland, the UK and Worldwide. We provide information about club, association and Scottish bowling in these pages. We also try to provide occasional details of social functions and other bowling club news. Our Facebook Group is also useful for finding day-to-day information so pop over there and join the group if you have not already done so. Our website also contains useful tips about local lawn bowling rules and bylaws, Scottish Bowling Association rules, and importantly, flat green bowling etiquette. A section describing the Rules of the Game of Lawn Bowls has been included for visitors who don't know the game. Browse our pages to learn more about lawn bowls and our club. 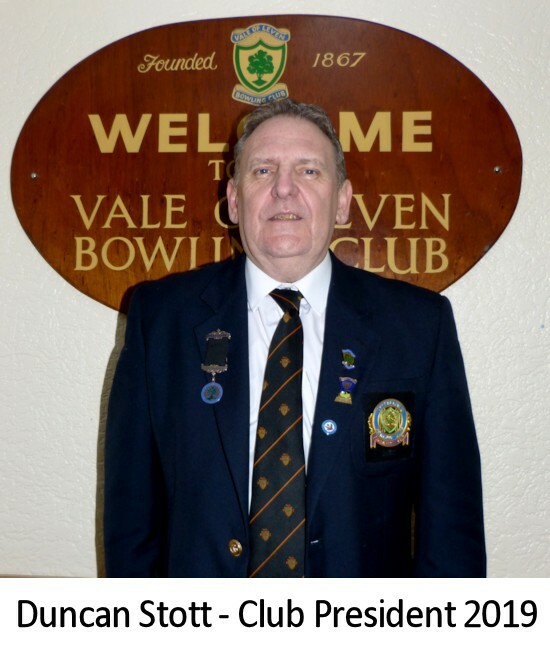 Contributions to these pages are invited from both bowling club members and guests. Volunteer contributors are required so if you fancy yourself as a writer and you have any articles we could use please get in touch. You can email us here. We also have a bowls club email list for our members (and guests). This will be used to notify you of important events in both our bowling and social calendars throughout the year but, as mentioned above, the Facebook page is more immediate. To navigate your way through the website choose from the options on the menu at the top of the page. Disclaimer: The information on bowling clubs rules and bylaws displayed in this site is for guidance only. It may not be current or constitutional so please check it further in relation to your own club. Vale members should consult our club constitution and competition rule books to verify any point in question. The club's printed information and/or committee rulings shall take precedence over any information in this website.